If you and your doctor have decided to treat your postmenopausal osteoporosis with TYMLOS, you may be eligible for a program that helps you save on out-of-pocket costs for your medication. 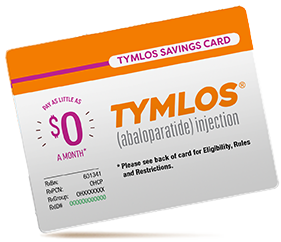 Commercially insured patients prescribed TYMLOS may be eligible for savings support. Eligible patients may pay as little as $4 a month. See eligibility requirements, terms and conditions on the back of the savings card. 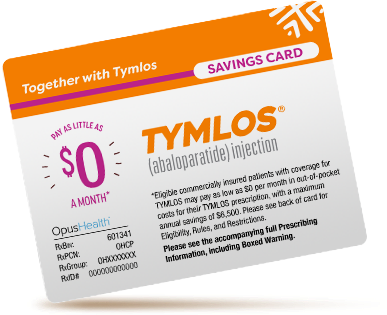 Commercially insured patients prescribed TYMLOS may be eligible for savings support. Eligible patients may pay as little as $4 a month. Now you can download the Together with Tymlos Savings Card to Apple® Wallet. Add to Wallet prior to filling your first prescription to receive helpful refill reminders. To learn more or to download, visit TYMLOS.com/savings from your iPhone®. 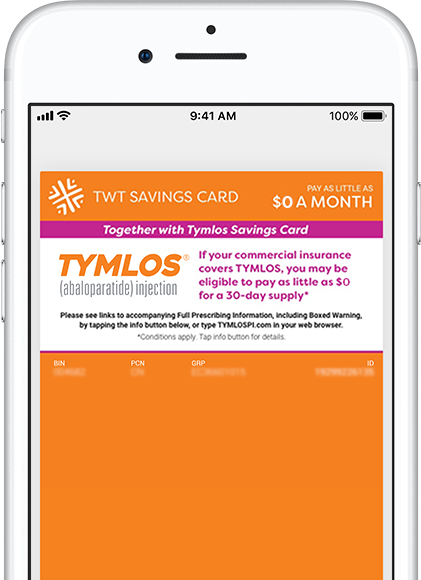 Now with your iPhone® you can download the Together with Tymlos Savings Card. Add to Apple® Wallet prior to filling your first prescription to receive helpful refill reminders. Access those savings directly from Apple® Wallet by tapping the button below. If a pharmacy does not accept the savings card, you can file a claim for reimbursement. Click here to download a rebate form. Please follow the instructions on the form to be considered for reimbursement. Don’t forget to include your original pharmacy receipt along with the completed form. If you need help filling it out, contact OPUS Health at 1-800-364-47671-800-364-4767 and select the Patients option. 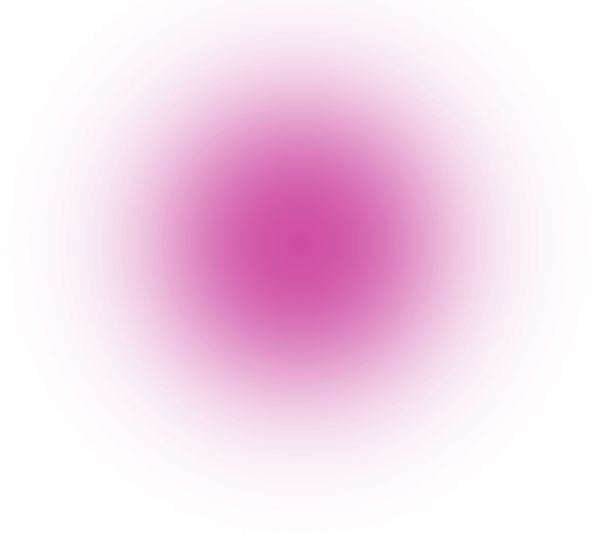 Call 1-866-896-56741-866-896-5674 to learn about RadiusAssist, a patient assistance program that may be available to patients who cannot afford their medication.